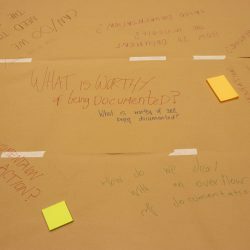 Documentation Action Research Collective (DARC) is an interdisciplinary collective of international artists formed in 2015. 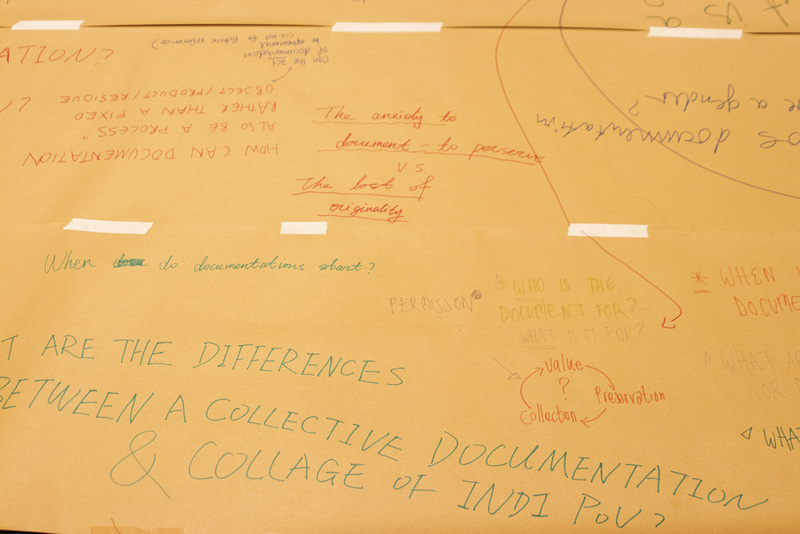 The collective is exploring and interrogating the notion of documentation and the archive. 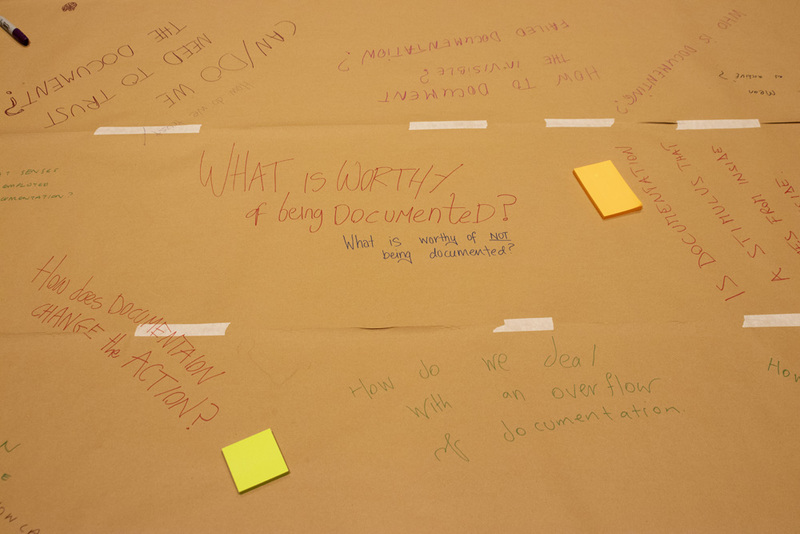 DARC believes that the documentation of artists’ work is not just an act of preservation but a creative act in itself. 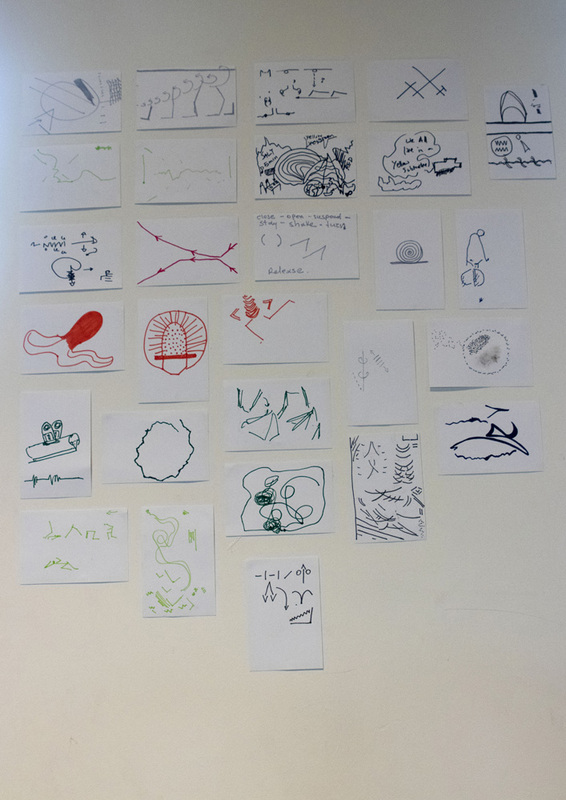 Its work is a process of collaboration, a dialogue, a responsibility and an art form of its own. 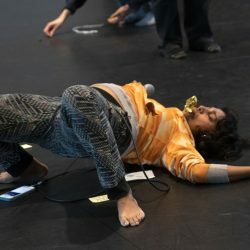 DARC’s projects include Transformance: experiments on collective performance documentation and Sully Nights, a monthly artist gathering and conversation. 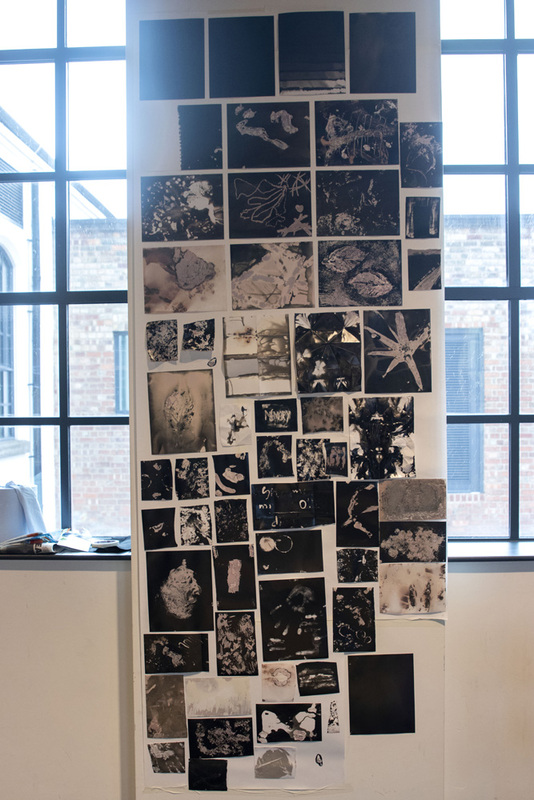 Collaborating partners include the Live Art Development Agency, Something Human, Lost Senses and Tempting Failure. 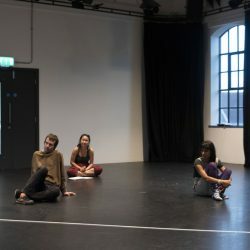 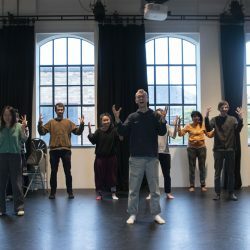 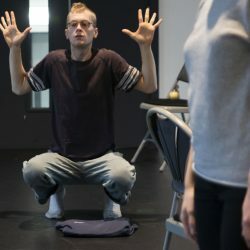 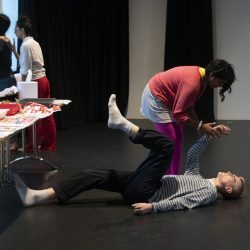 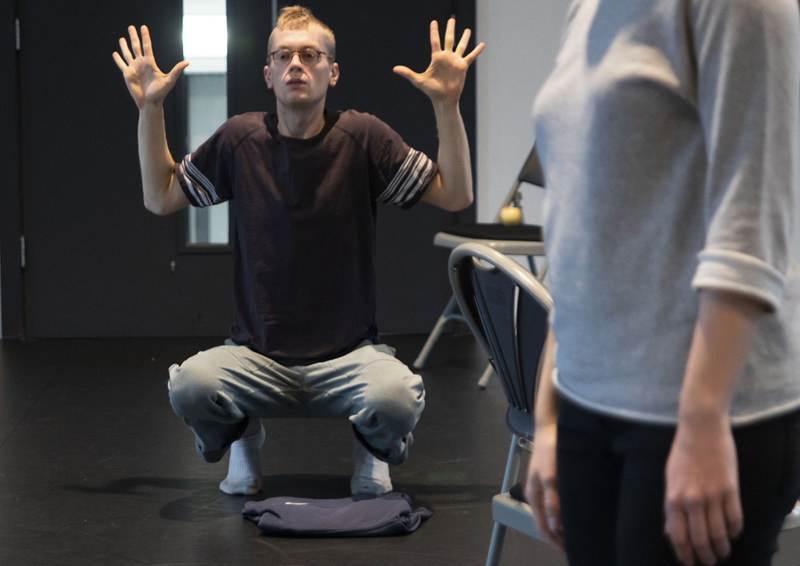 The collective have presented their work at conferences and festivals and ran workshops at the Royal Central School of Speech and Drama and University of Roehampton. 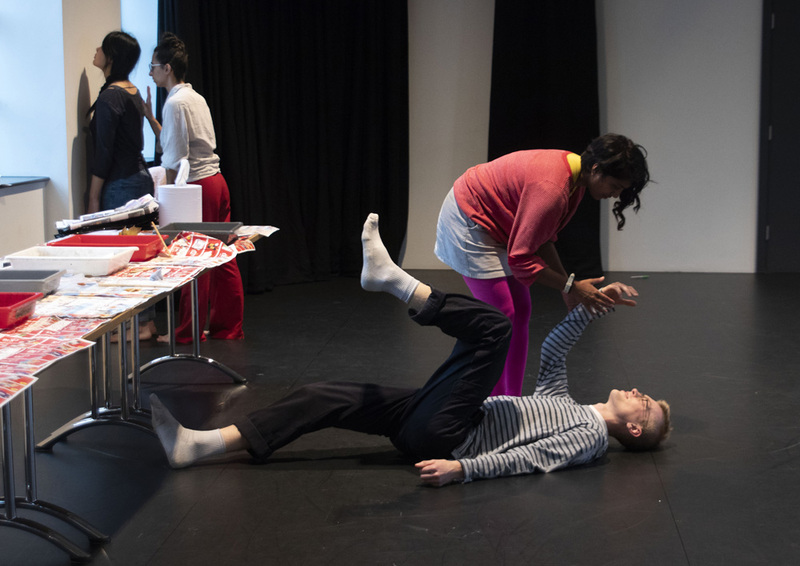 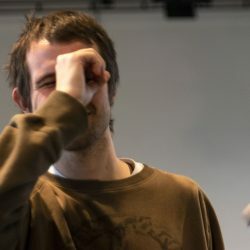 Images included on this page are from Transformance a LADA DIY commissioned by Dance4 and hosted at iC4C. 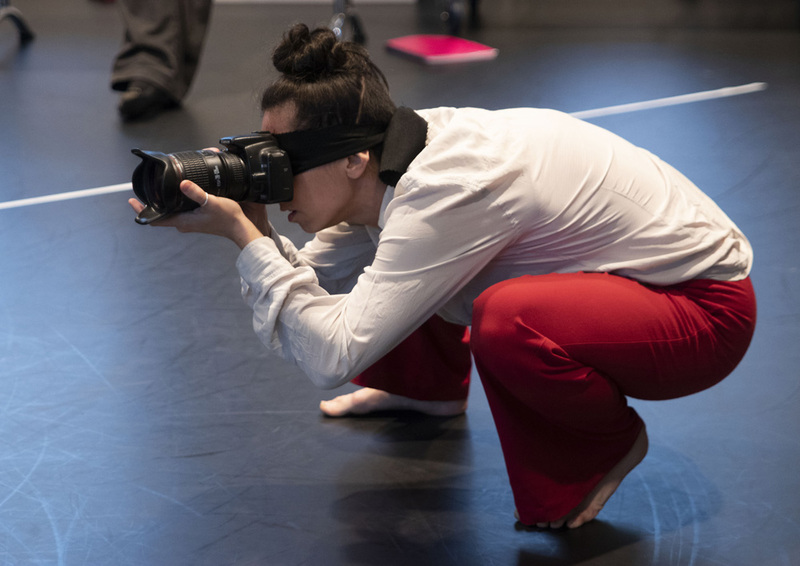 Transformance is a process of artistic exchange and creation, in which live performance, documentation and transformation meet. 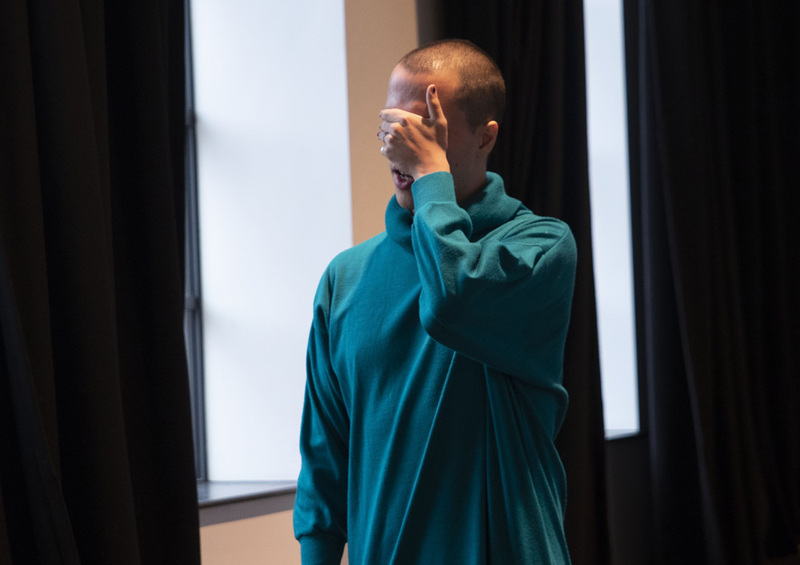 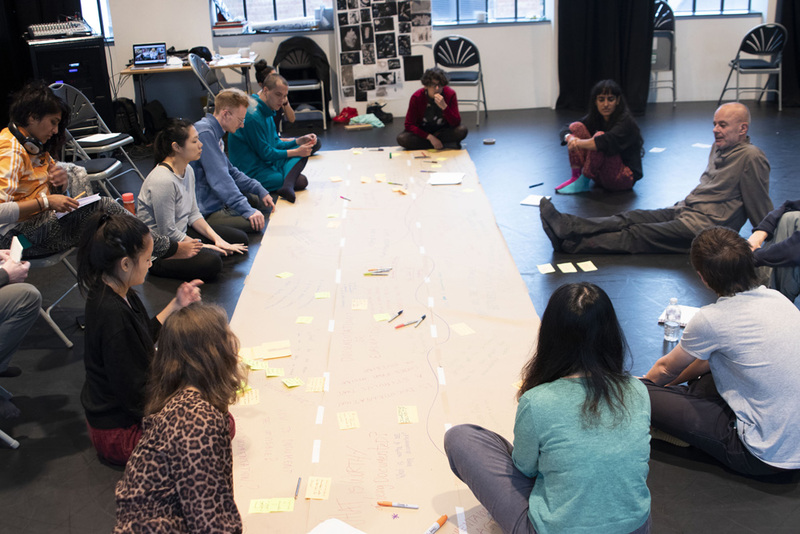 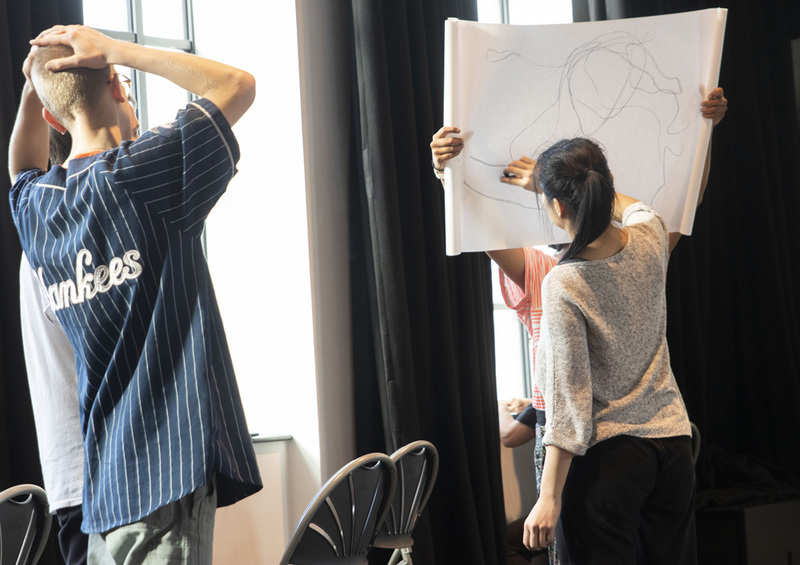 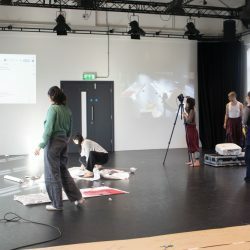 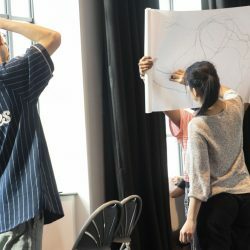 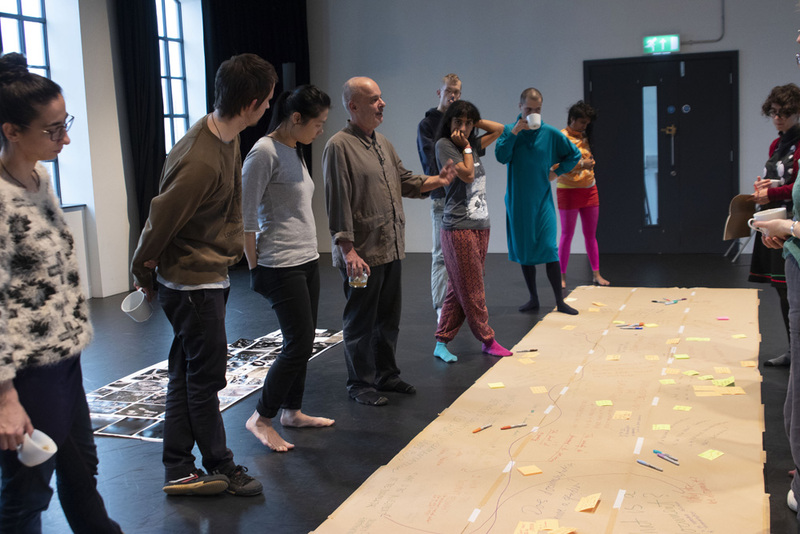 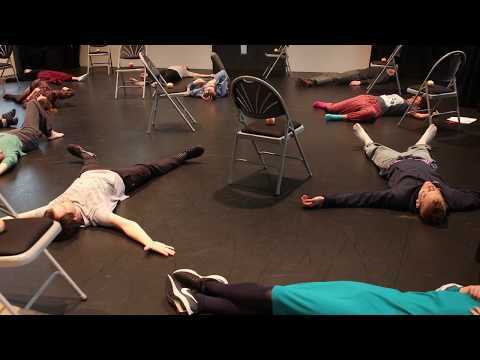 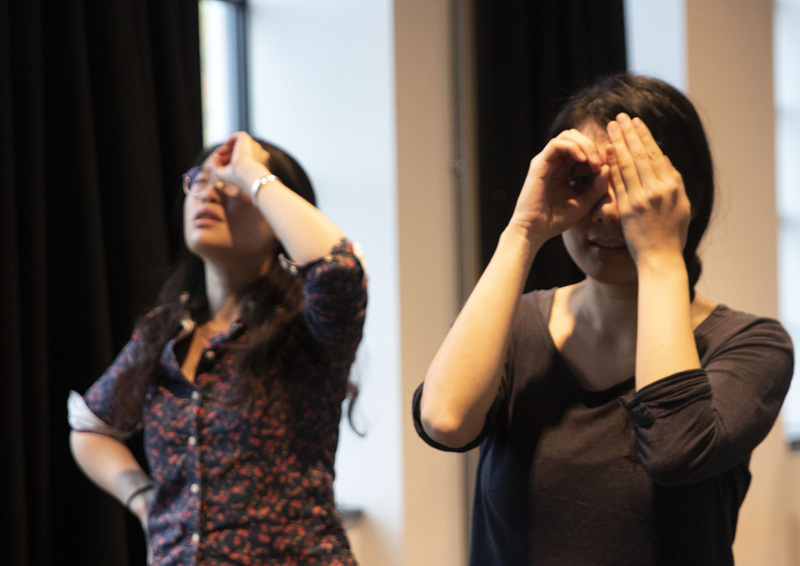 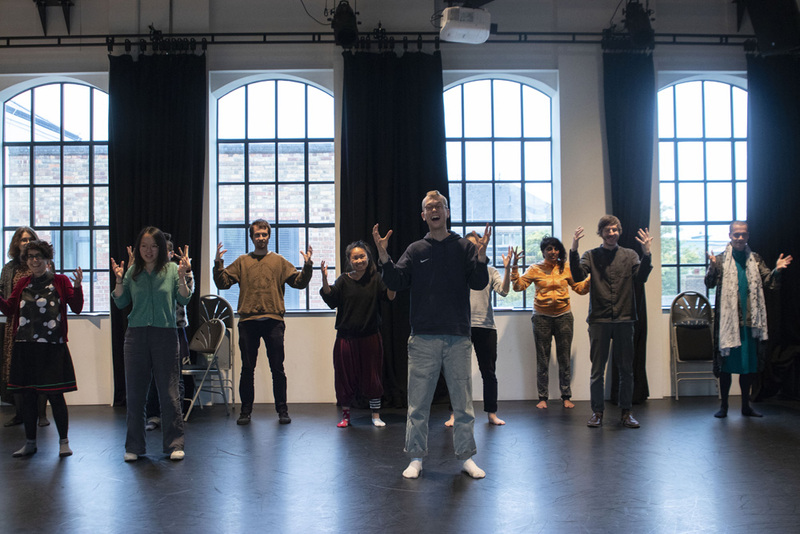 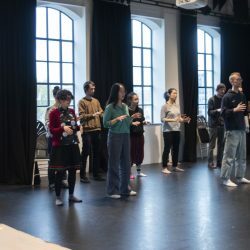 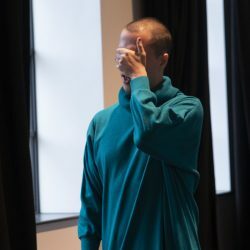 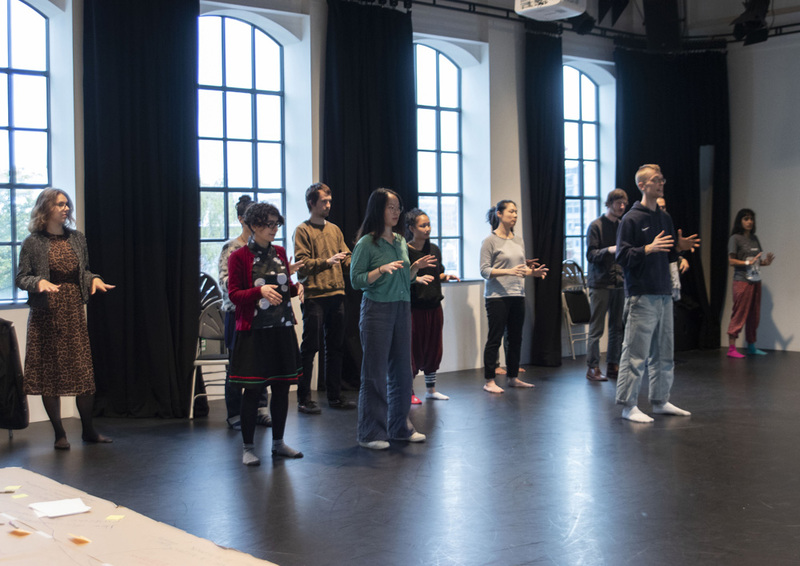 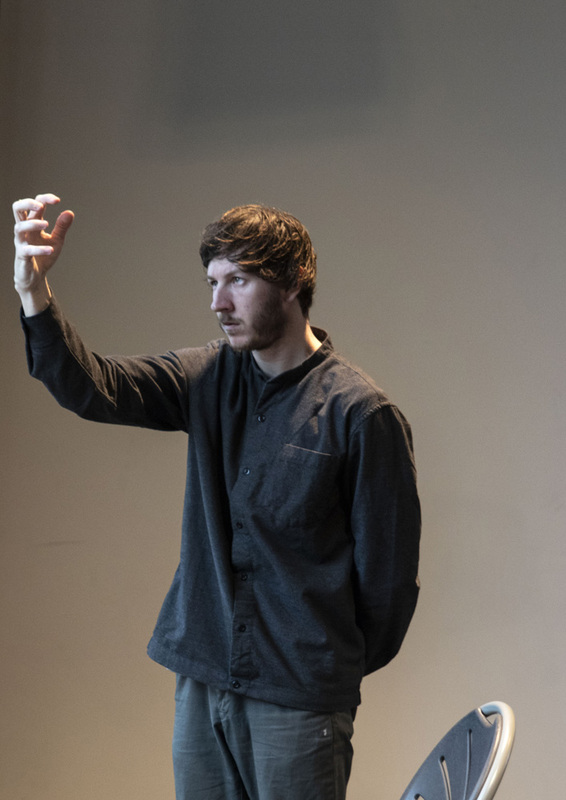 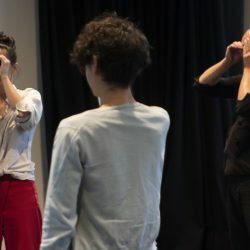 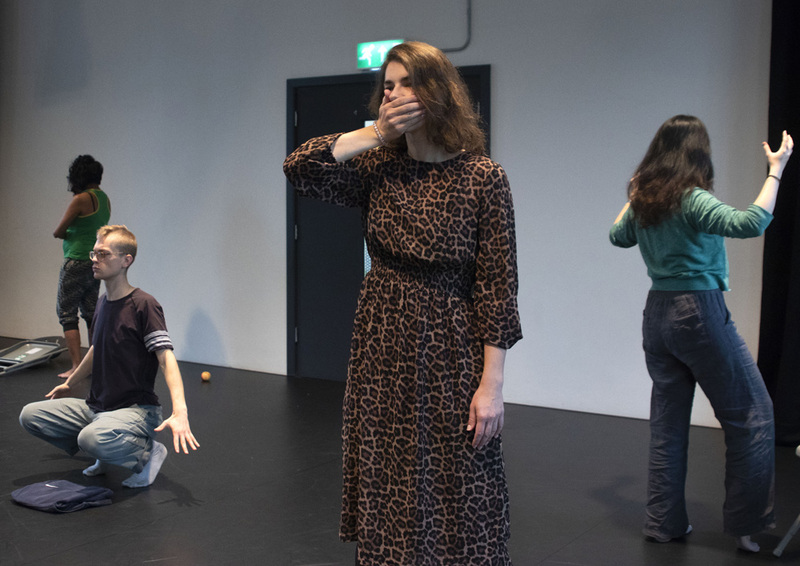 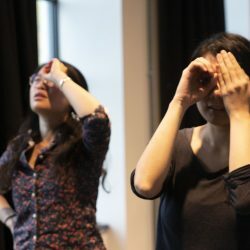 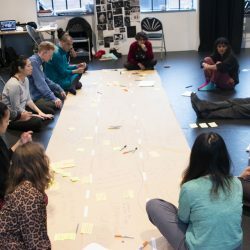 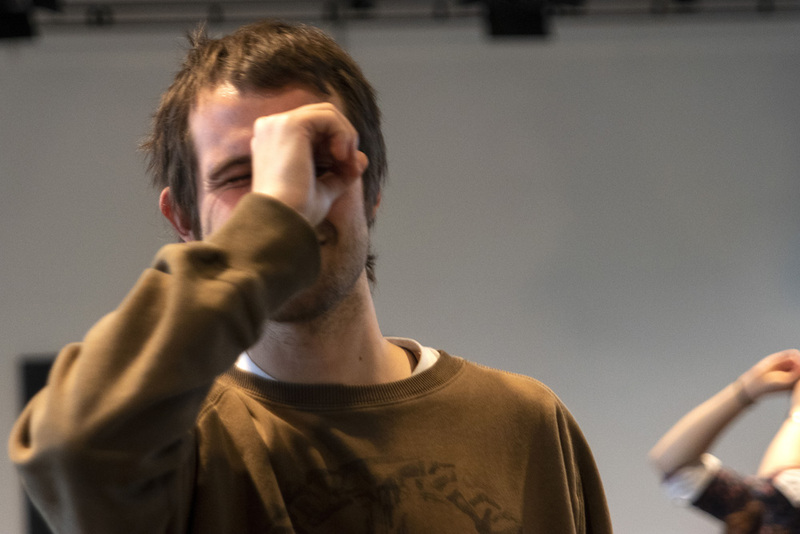 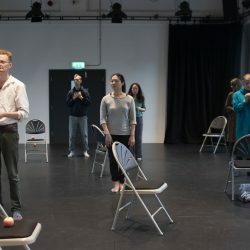 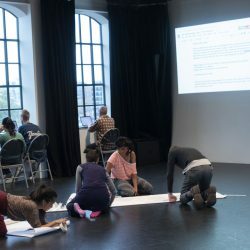 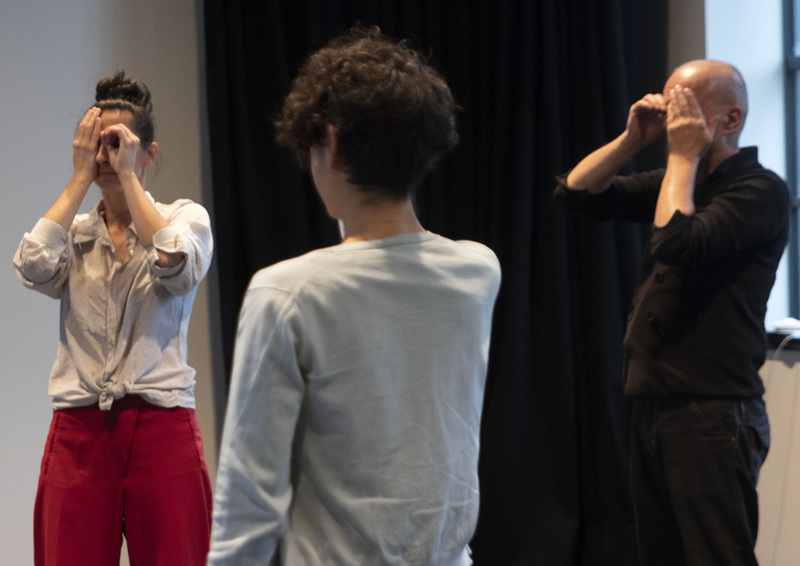 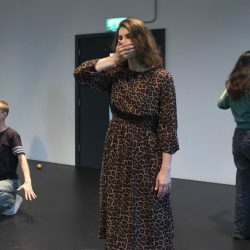 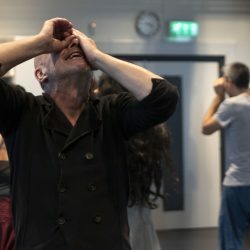 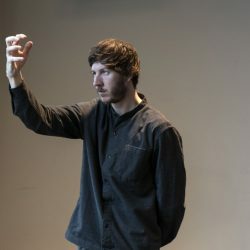 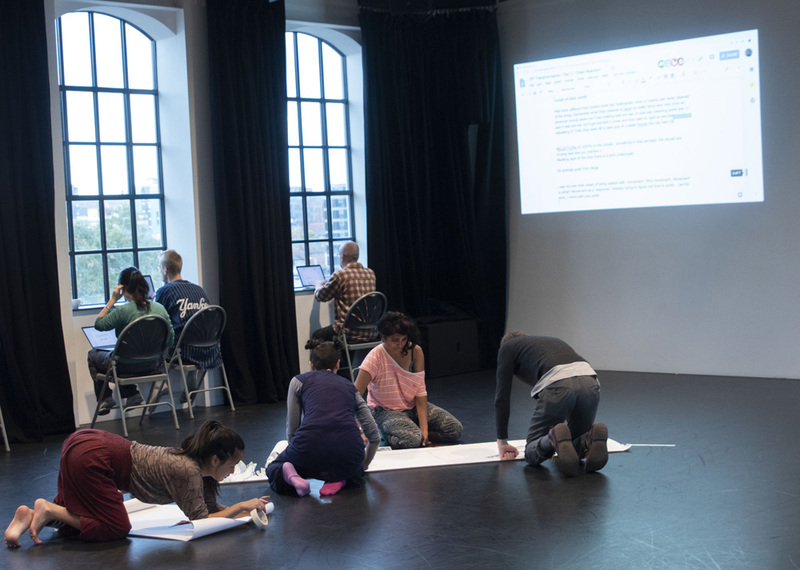 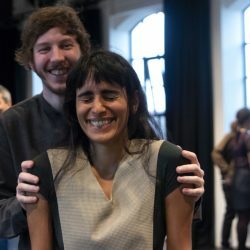 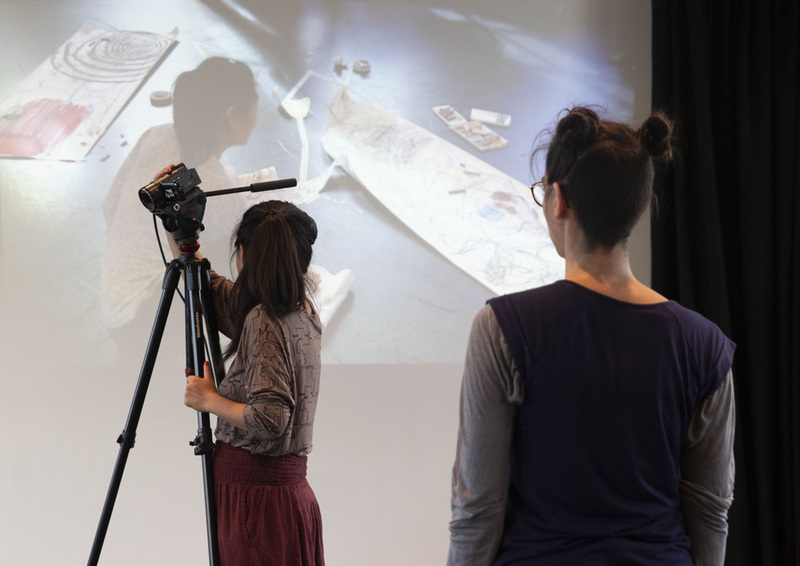 This three day workshop blurred the lines between live performance and documentation and to generated a hybridised live practice by creating and responding to others. 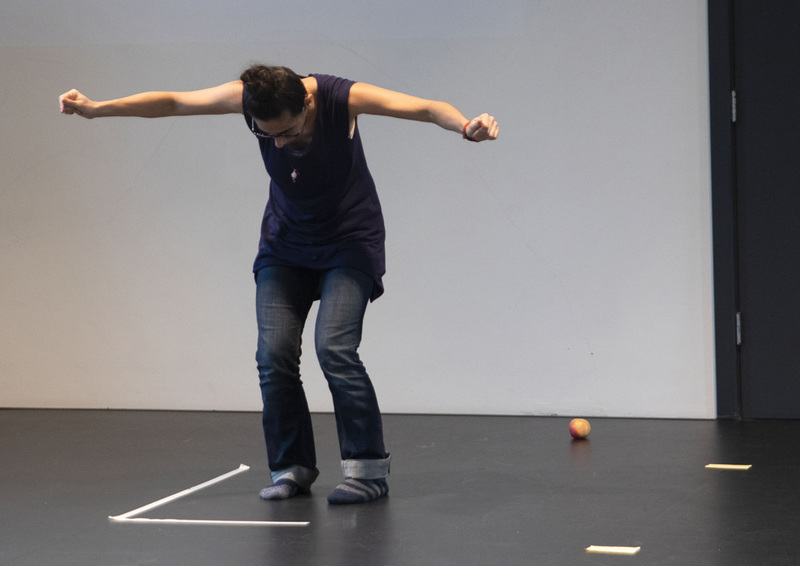 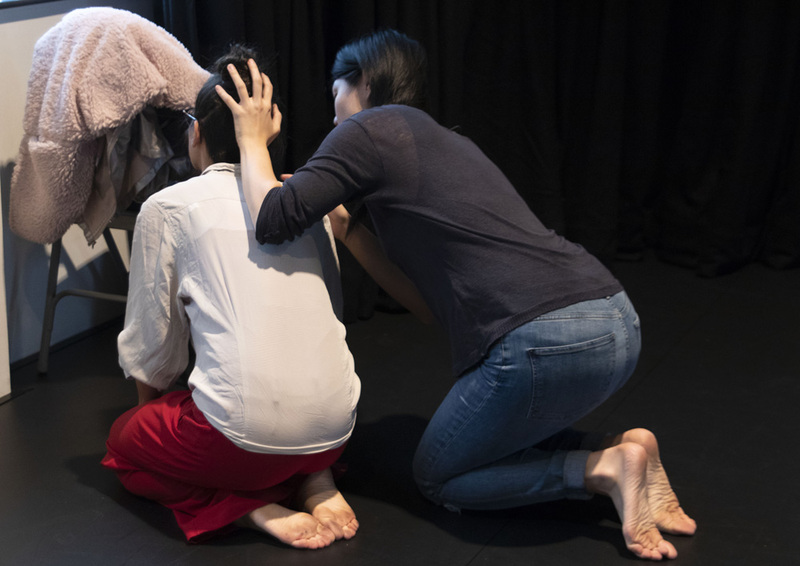 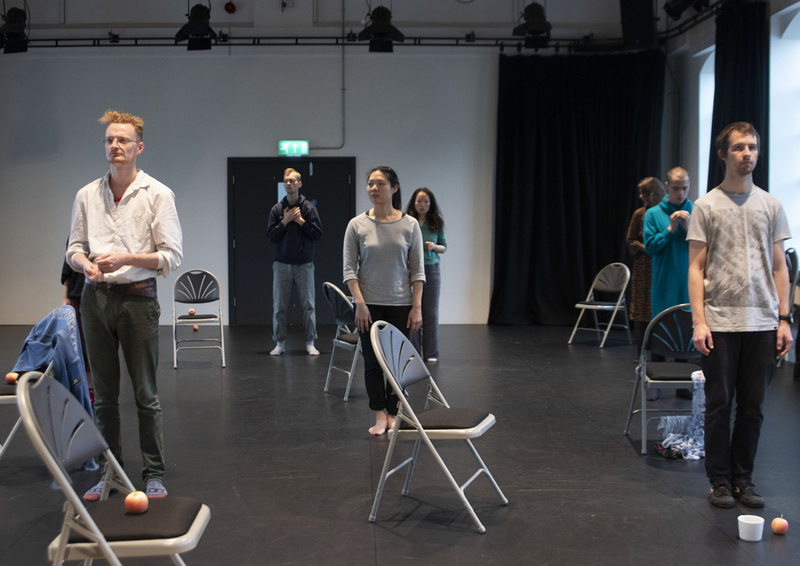 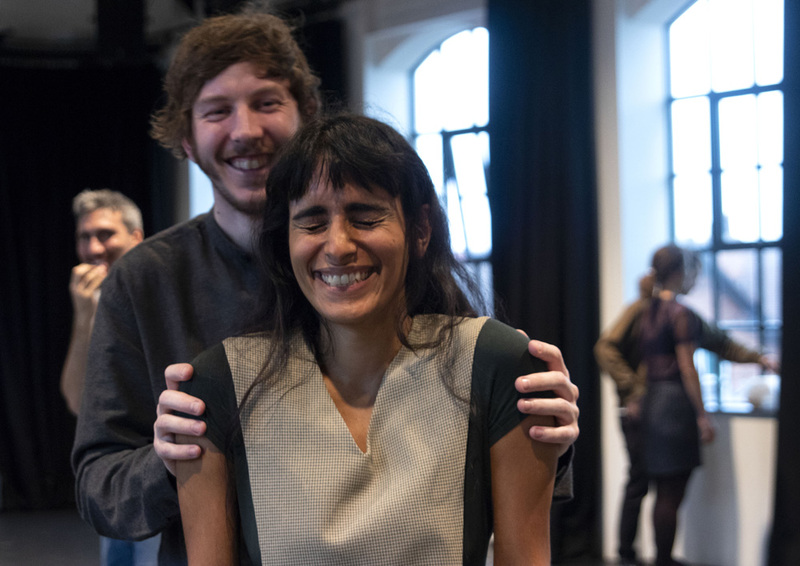 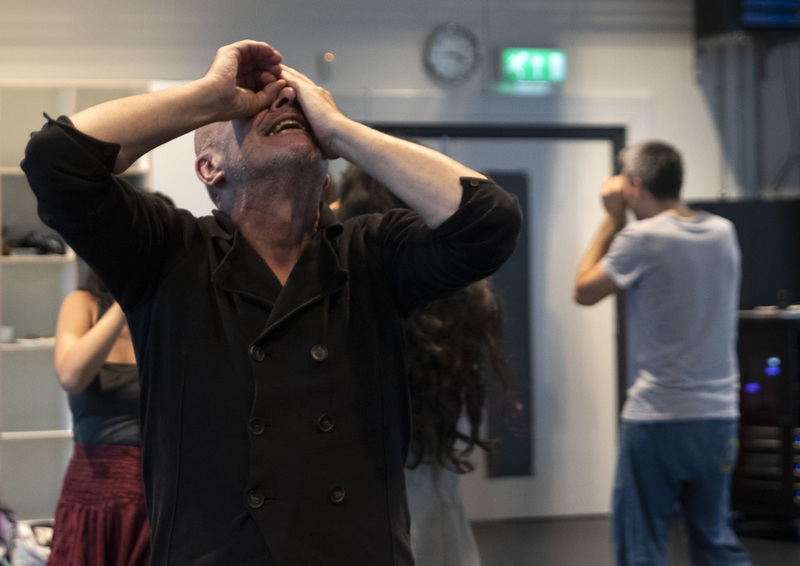 Through practical exercises and discussions, exploration of creative responses to live performance, and the ‘translational’ relationship between performance and its documents, lead to their mutual transformation in both form and content. 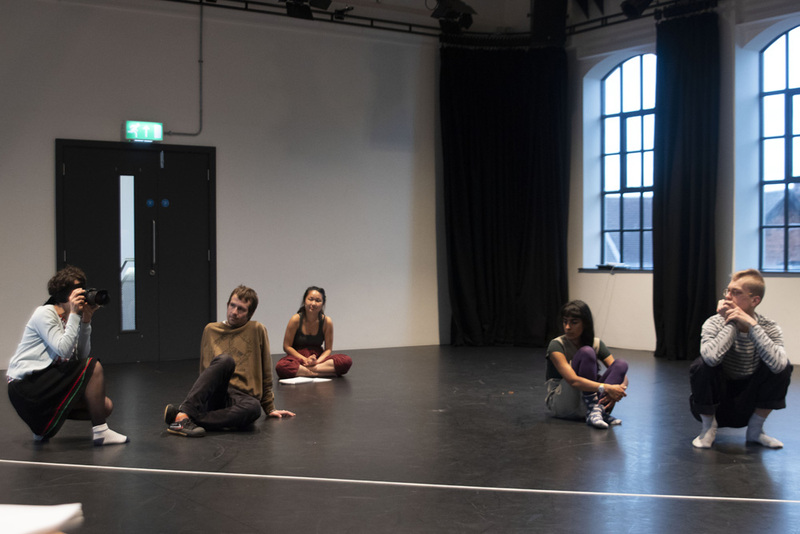 DARC is Jemima Yong, Manuel Vason, Holly Revell, Tara Fatehi Irani and Ernst Fischer. 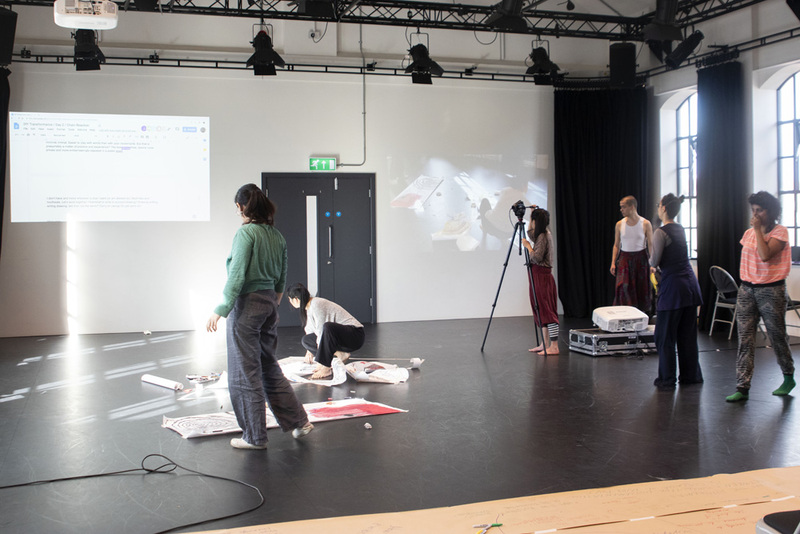 Jemima Yong is performance maker and photographer. 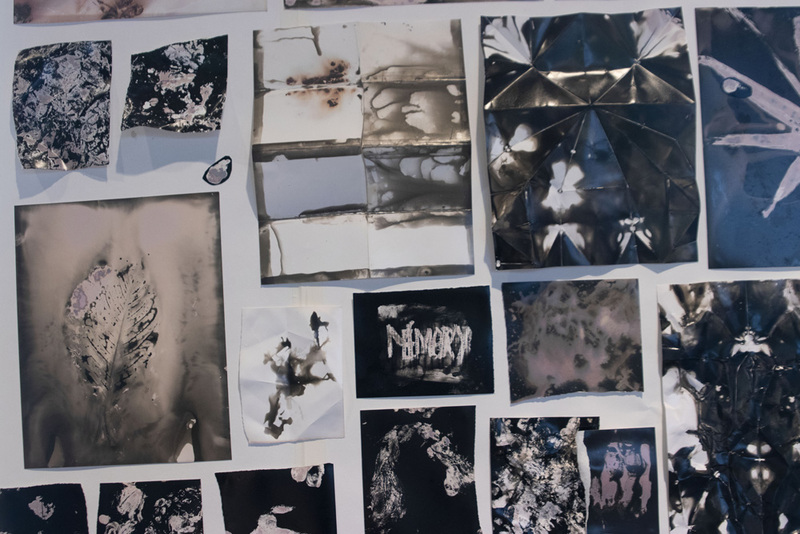 Experimentation and collaboration are central to her practice. 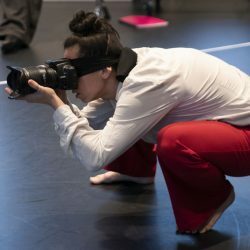 She is a member of the collective JAMS who are recipients of The Oxford Samuel Beckett Theatre Trust Award, a photographer in residence with Forest Fringe and recently trained as a puppeteer at the Curious School of Puppetry. 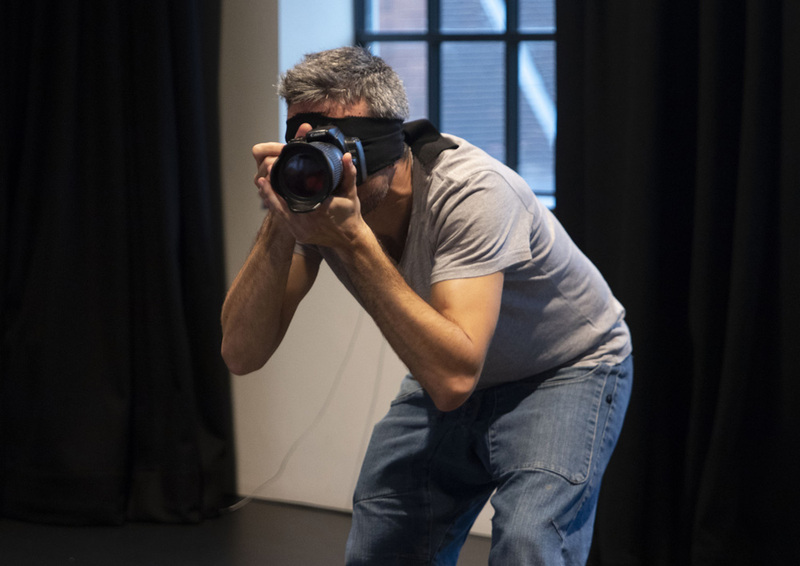 Manuel Vason is an interdisciplinary artist interested in exploring the correspondence between the art of photographing and the art of performing. 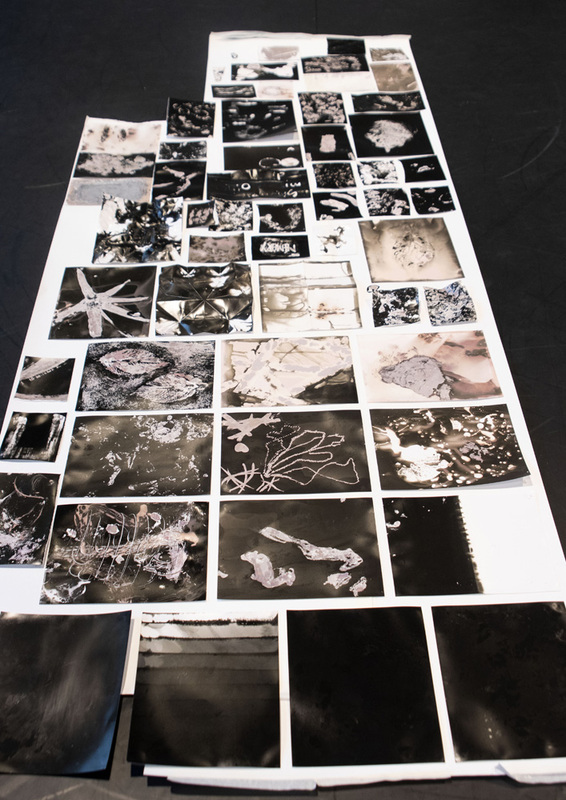 Vason believes the space in between the action and the image is a fertile space of creative expansion. 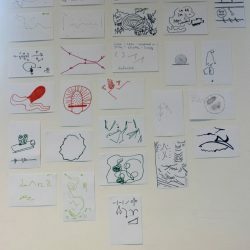 The collaborative nature of his practice shapes a unique, hybrid art form and generates new vocabularies. 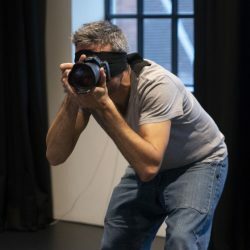 His collaborations to date have produced some of the most iconic images of performance and his work has been published and presented internationally. 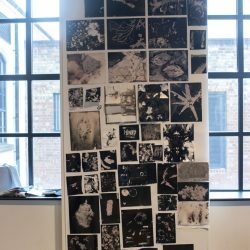 Holly Revell is a photographer who made her mark on London’s queer cabaret scene early this decade with her photo-booth installation DARKROOM which offered a live photographic experience to audiences at art and club events. 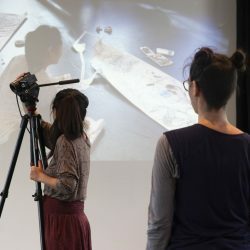 She now works collaboratively with performers on promotional images, live documentation and personal projects. 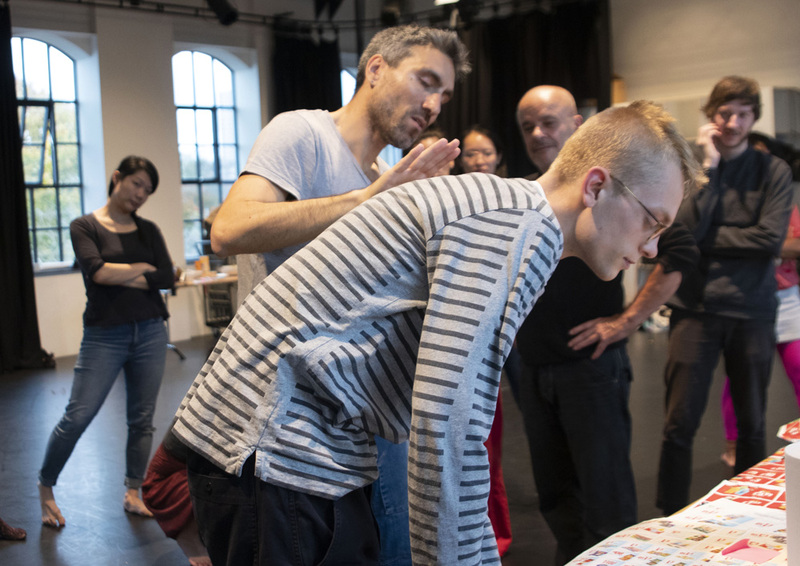 Recent ventures include Transformations, a series of photographs made with performers reflecting the transition from drag to original self in one long exposure, exhibited at Lime Wharf and The Glory (2016), and her photo book David Hoyle Parallel Universe (2017). 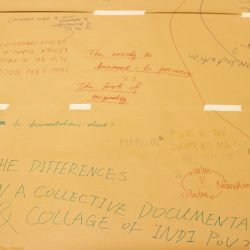 Tara Fatehi Irani is a multidisciplinary artist, writer and researcher working with mistranslated memories and unattended archives. 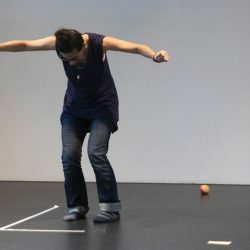 Her practice ranges between yearlong daily projects, performance (site-responsive, spoken word, dance, participatory or audio-visual), videos, sound recordings, installations and writings. 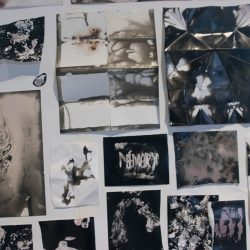 Her work has appeared in houses, basements, streets, gyms, theatres, galleries and journals in her home country Iran and Europe. 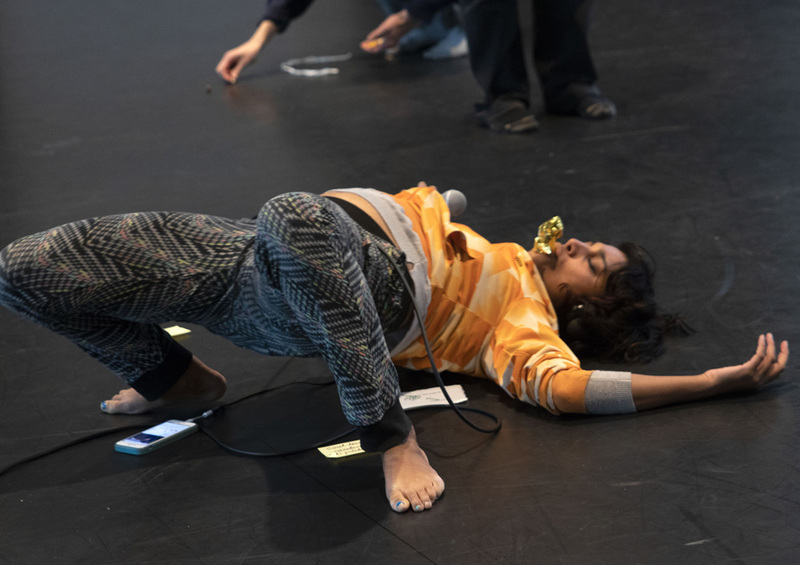 Her most recent project Mishandled Archive is a yearlong series of daily performances in public space. 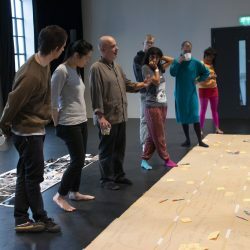 Ernst Fischer’s South London home is open as ‘D:NA, a semi-public performance, meeting and research place, hosting the archive of LEIBNIZ, a performance art collective of which Fischer is the artistic director. 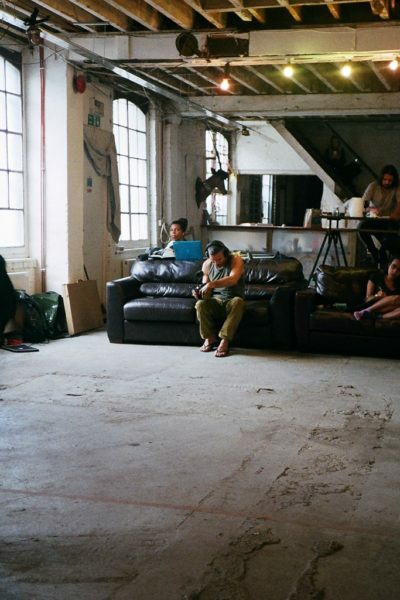 D:NA was also used as a venue for work at Tempting Failure 2017, a collaboration that engendered the Cul-De-Sac collective of artists interested in outdoor and itinerant performance. 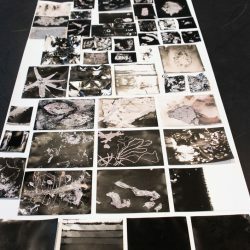 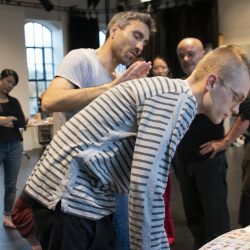 His long term autobiographical project ‘The Visit’, in conjunction with Chelsea Theatre, reunites Fischer with his past students, former teachers and live art peers for presentation of work, reflection and discussion.